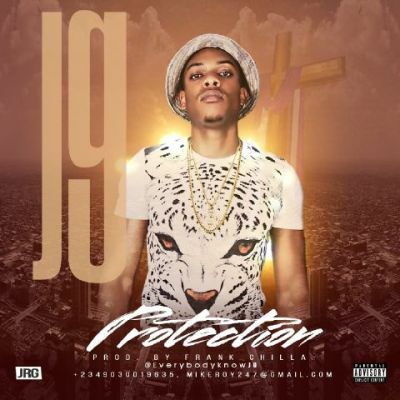 JG has given us a unique hiphop style in his brand new single titled “Protection’ after a series of transformation to give the best of what he knows best. 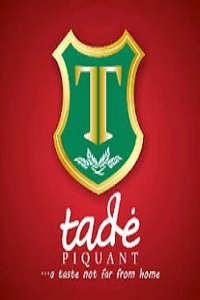 He is graduate of the University of East London, where he studied Music. In this new song produced by Frank Chilla, JG takes us on a ride with 808s while lyrically baring his inner most conflicts on wax, calling out God for divine protection as he goes about his music hustle.